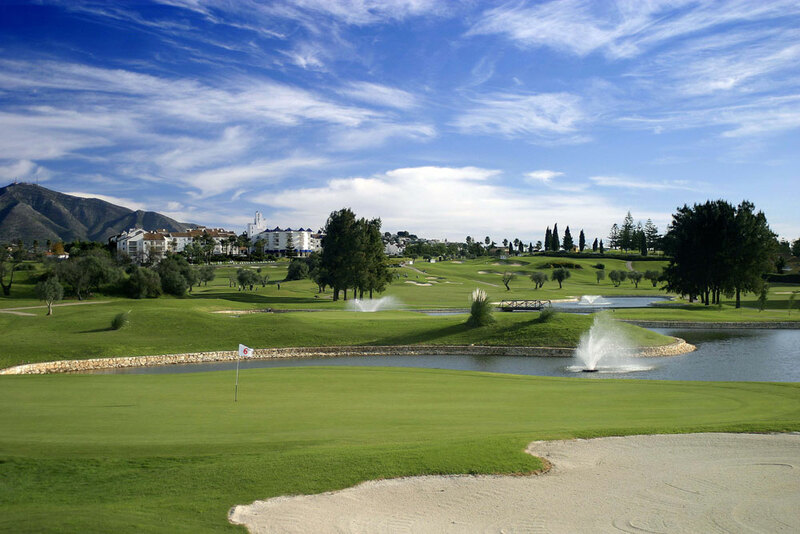 During the last decades, Mijas Golf Club has become one of the most popular golf complexes in Europe, known by the outstanding condition of their courses and the friendly atmosphere and excellent service provided to the clients. 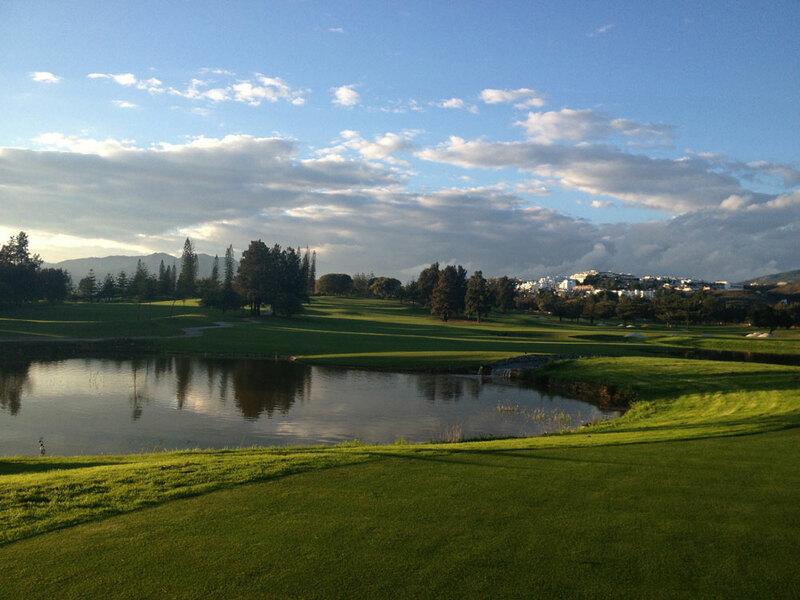 Los Lagos was the first course to be constructed under the direction of Mateo Pérez Robles, one of the pioneers of the tourist industry on the Costa del Sol. 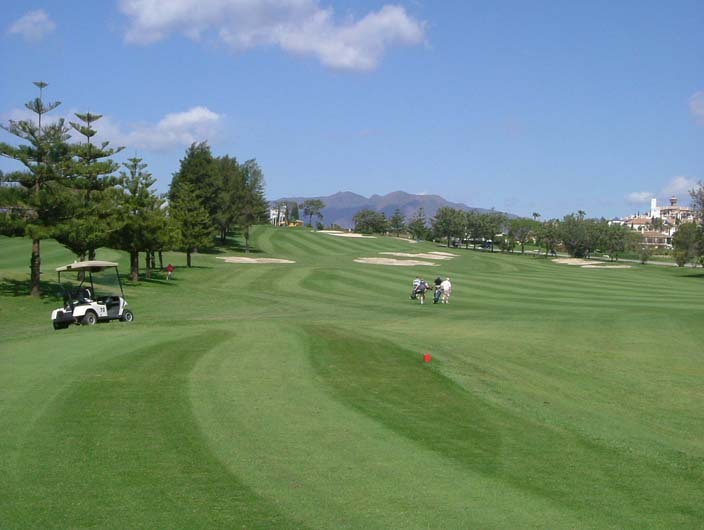 This course presents wide fairways, with numerous lakes -hence its name-, the water hazards which one finds at the 9th and 18th holes and also the many trees which are strategically placed to protect the large greens. The Los Olivos was constructed originally between 1983-1984, although it has recently been totally refurbished (2000-2001). This course lies in a smaller peace of land, and has different characteristics to his brother. The greens are smaller with undulations and well protected by bunkers. 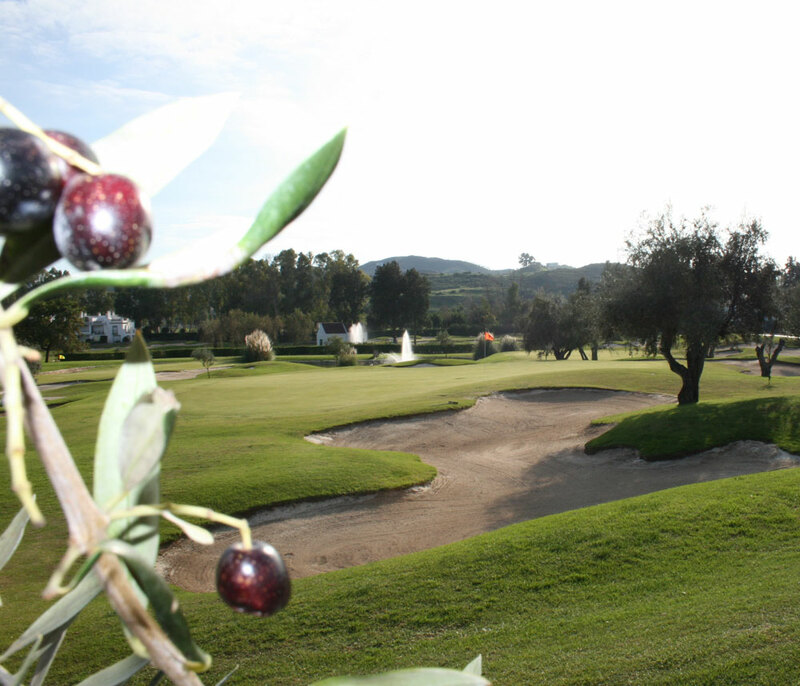 Also, it has a large number of olive trees strategically situated around the fairways, which demand a strong and straight drive from the player.